Unmanned aerial vehicle (UAV) agriculture software simplifies drone flight planning, agricultural monitoring, and data analysis. Implementing UAV, or drone software systems, gives farmers and agricultural service providers actionable intelligence to optimize inputs and reduce costs. These systems typically coordinate, adjust, and monitor flight plans; take infrared photos; and analyze the field-level data via smartphone, tablet, or computer. Drone agriculture software often integrates with farm management software solutions, creating near real-time reports designed to be transferred to precision agriculture software and equipment. Agricultural data is accumulated over a flight either offline or online. If offline, flight plans and data are saved for recurring surveys and later analysis. Farmers link notes and pictures taken in their field to UAV-collected images to create a thorough picture—this can be especially beneficial for weather-impacted crop loss. The extent of damage from a hailstorm, for example, can be better determined and analyzed from the combined aerial and on-the-ground perspectives. UAV software also features flight monitoring analytics including altitude, ground speed, mission progress, and battery life. UAV agriculture software collects and analyzes agricultural data to enhance precision agriculture, giving farmers and agricultural service providers the ability to make the most of every input used to grow crops. In addition to their use in agriculture, these systems are often utilized in construction, mining, mapping, security, and science and research. 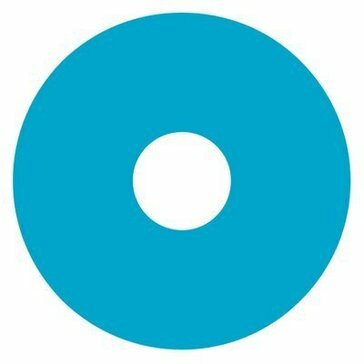 UAV reviews by real, verified users. Find unbiased ratings on user satisfaction, features, and price based on the most reviews available anywhere. AeroPoints offers ground control points for drone surveys. Agrible focus is to provide innovative, easy-to-use products that farmers and companies can use to improve their production. Agrible creates predictive analytics tools that deliver field-specific data and forecasts to help with decision-making on the farm. Air Mast is a sky mast for communication and surveillance solution. DroneLogbook offers comprehensive flight logging, compliance reports, and custom reporting for commercial drone operators. DroneMapper REMOTE is designed to allow operators to process imagery from any sensor with a maximum input of 400 images. DroneMapper REMOTE EXPERT is designed to provide imagery processing from any sensor with a maximum input of 1000 images. EZ Health offers 5.4 cm resolution images, geo-referenced and complete stitched with proprietary software. FarmLens is a NDVI software platform for monitoring crop health and supporting precision decisions in the field. 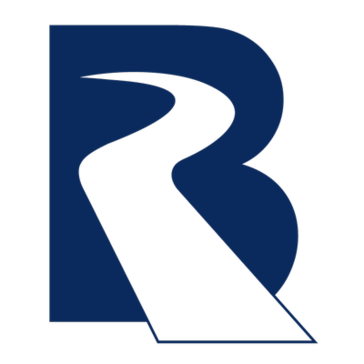 Flyte is a dedicated flight planning platform for commercial drone pilots. It enables pilots to interact and understand the environment in which they plan to fly, without the need for time consuming or complex systems associated with manned aviation. HoneyComb Farm is designed to streamline operations. Inspection 360 offers drone hardware and software. 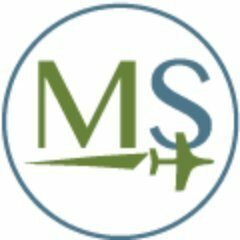 mdCockpit App for Android is designed for professional drone users and makes it easy to plan, monitor, change, and analyze your flights right from your tablet. mdCockpit for Desktops lets you quickly and easily plan, monitor, adjust, and analyze flights for md4-200, md4-1000, and md4-3000 unmanned aerial vehicles.mdCockpit includes convenient features that help you tackle projects and deal with unexpected changes in the day's schedule. mdMapper package combines industry-leading UAVs with payloads that were specifically designed for industrial applications like surveying, mapping, inspection, construction, mining, volumetrics, and precision agriculture. These packages and kits provide complete solutions that include aircraft, sensors, accessories, custom mounts, and even an Android tablet app that makes it easy to plan, monitor, adjust, and analyze your missions anywhere. senseFly Mine & Quarry 360 (featuring Airware) is a durable, globally-proven solution that takes you all the way from point-and-click flight planning to actionable, shareable data. 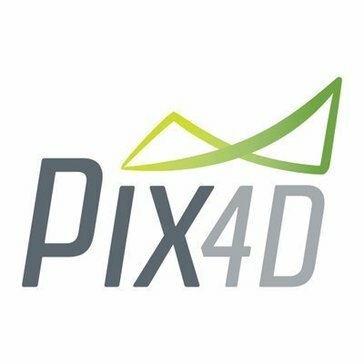 Pix4Dbim visualizes, measures and verifies as-built data of your site using flexible image processing options on either desktop or cloud. Deliverables can be analyzed and shared via a cloud-based server and compared to BIM as-design or schedule drawings. The Pocket Drone Control app easily connects with Morning Farm Report to rapidly supplement traditional crop damage inspections and assessments by providing a bird's-eye view of the field. PrecisionHawk's PrecisionFlight mobile app turns a DJI drone into an advanced remote sensing tool that empowers businesses and consumers to gain actionable aerial data autonomously. PrecisionFlight is an easy to use platform providing real time information about your Lancaster's location, flight path, altitude, and battery health. It helps explain performance when compared to health maps and other imagery products. It can be used to predict how your field will react to changing variables. UgCS is to plan, control and manage flights, supporting most popular UAV platforms. UgCS DDC enables simultaneous and synchronised control of dozens of drones as flying pixels with integrated Art-Net protocol. UgCS centralized drone management solution for Command centres for efficient drone implementation in law enforcement and first response operations. The Android application UgCS for DJI is designed to establish connection between DJI drone and UgCS for desktop to upload and carry out previously planned mission, or to fly the drone in Click&Go mode. UgCS for DJI can also be used as a stand alone application to manually fly DJI drone and capture photos or videos. UgCS OEM edition is an UAV ground control software for companies assembling or manufacturing unmanned systems or enterprises requiring unique approach for a particular application, task or system. Vespa Drones provides you with complete solutions for unmanned aerial vehicles, drones and copters. Vespa Drones offers its vast portfolio of products which are always up to date. Virtual Surveyor is a software (pay-as-you-go) service that bridges the gap between drones datasets and CAD or GIS with almost no learning curve. Hi there! Can I help you find the best UAV solutions?